This is definitely a first for me – my own wine label! 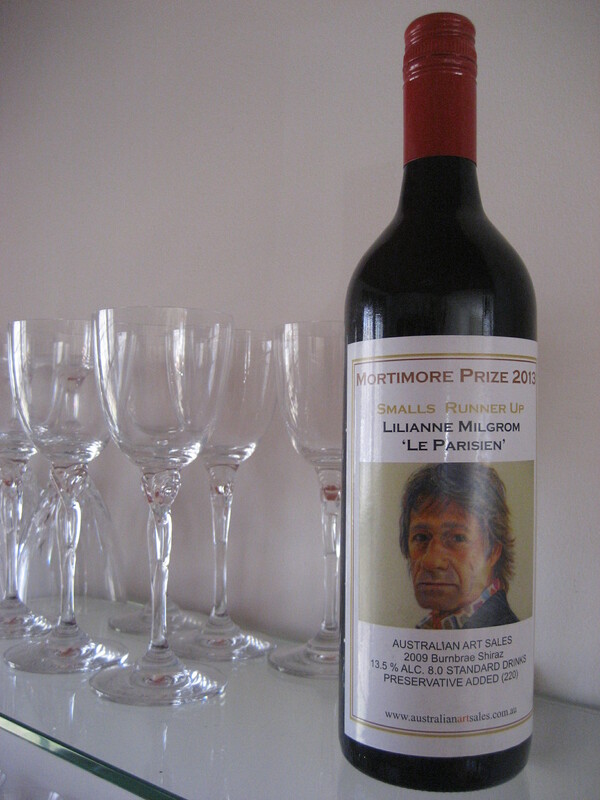 As part of the prize for being awarded runner up in the Australian Mortimore Prize for Realism 2013, I received a dozen bottles of a robust, full-bodied shiraz with my own label featuring my winning portrait! Congrats! A prize you can truly enjoy alone or with friends and loved ones! Terrific! Drink up in style! And congratulations. 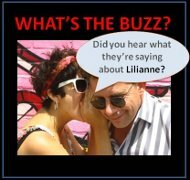 It’s sensational news… Well done! How did I miss the news that you were the runner up for that prize??? Wow – what an amazing honor that I’m sure you greatly deserve. How in the world did you get the bottles home???? The year of the prize is 2013 but what we really want to know is the year of the wine. Chateau Milgrom Grand Cru I assume ? Congrats! What a cool and creative prize.